This is the very beginning of the Yaringa Alpacas "Trendy Alpaca on-line" shop. The site is still under construction so if there is information missing, please feel free to ask. 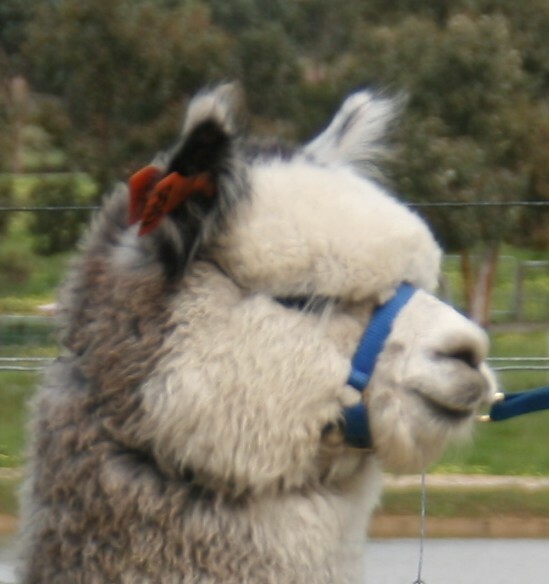 We are beginning with items for breeders such as cria coats, alpaca rugs and halters. We have lots of ideas on how to extend this range to offer other products and these will start to appear shortly. Although we have stock of products available, the "on-line" aspect of our store is not operating yet but we welcome sales enquiries by email (click here). All prices quoted include GST but do not include freight. Please email for a freight quote. Stock can be collected from us at some shows but it is advisable to pre-order. Payment can be made by EFT, cheque or postal order or cash if you are collecting your items. We welcome suggestions from our clients for other products.